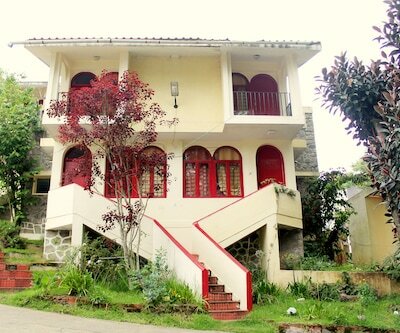 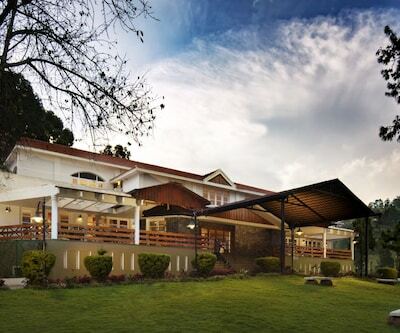 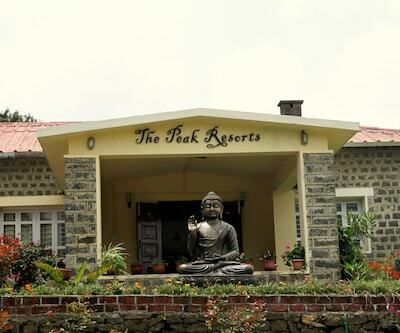 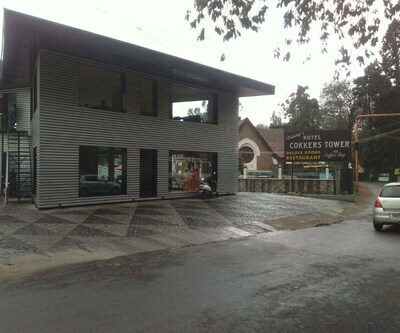 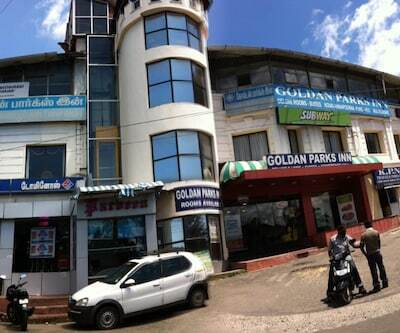 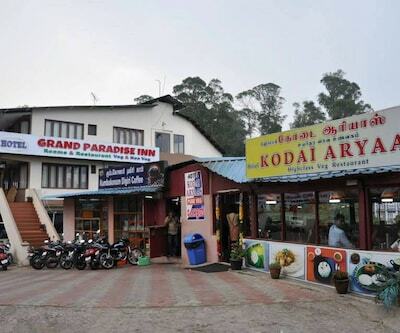 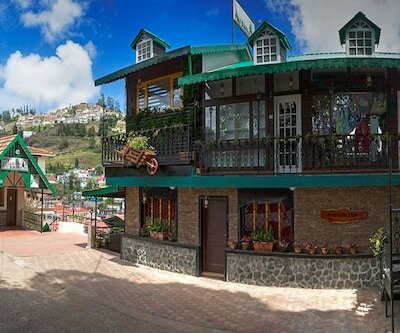 Hill station lovers, do need to visit this heavenly abode, Kodaikanal. 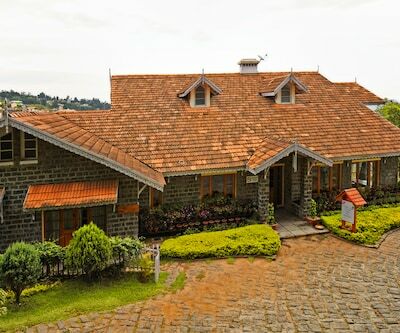 Greenery and soothing lakes adds to the beauty of this place. 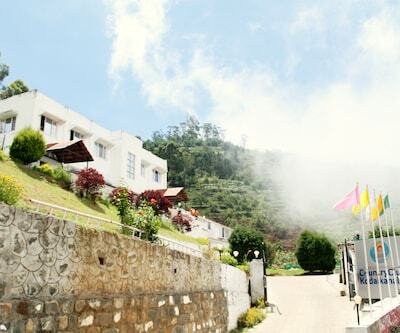 Indeed, amazing view with beautiful people all around makes it more adorable. 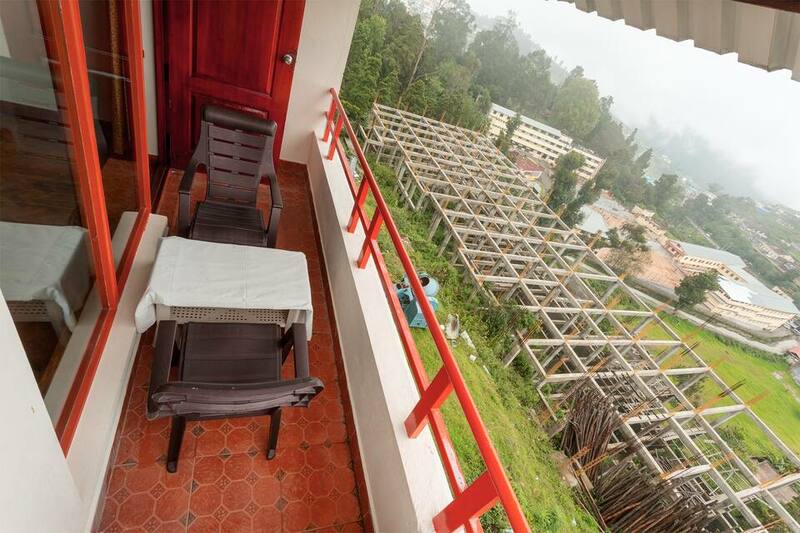 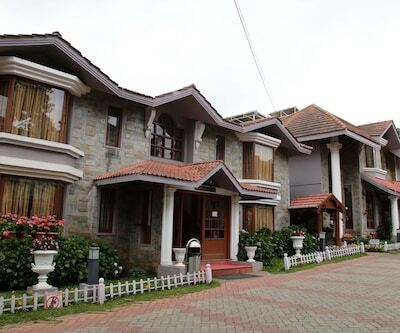 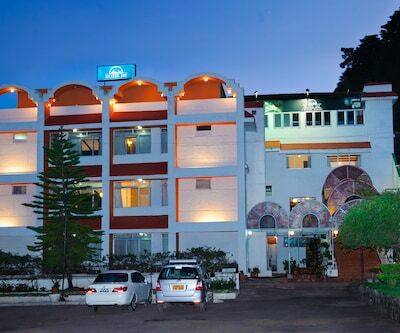 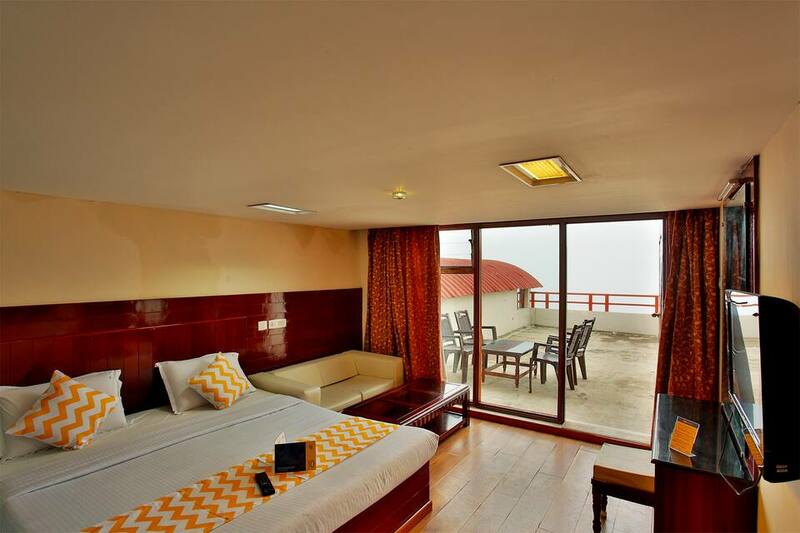 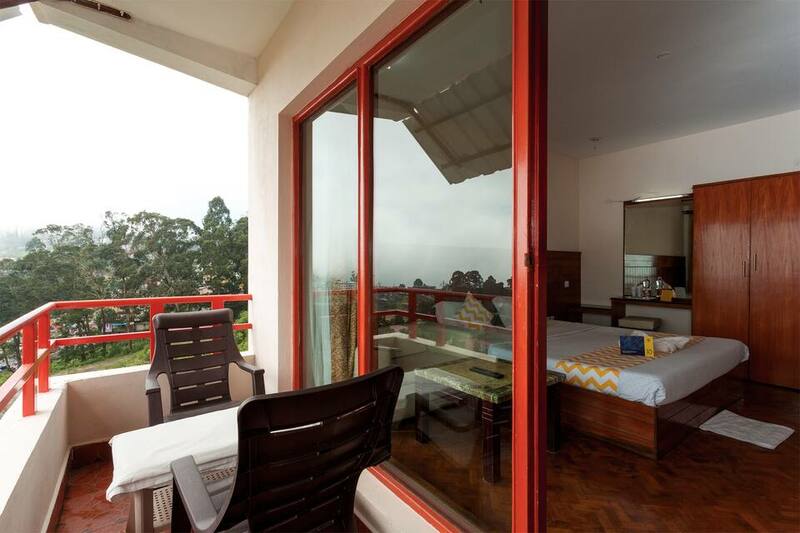 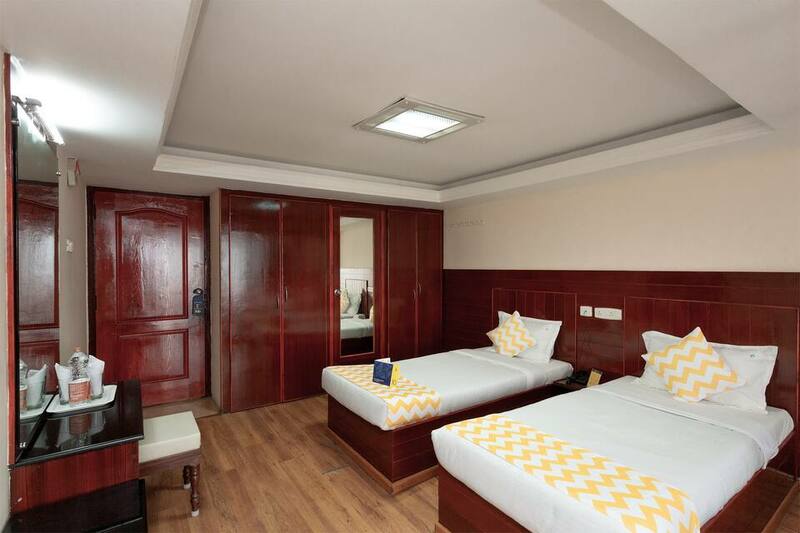 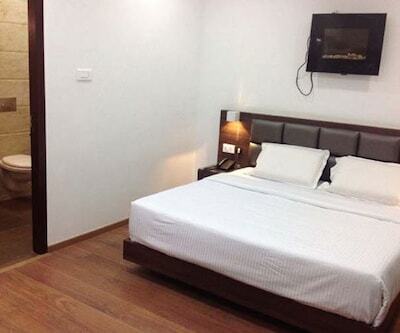 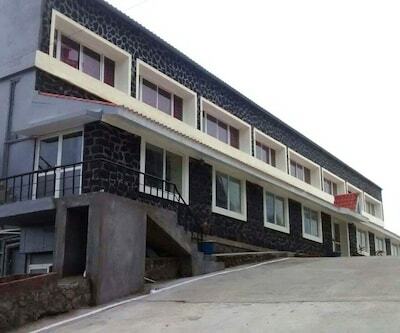 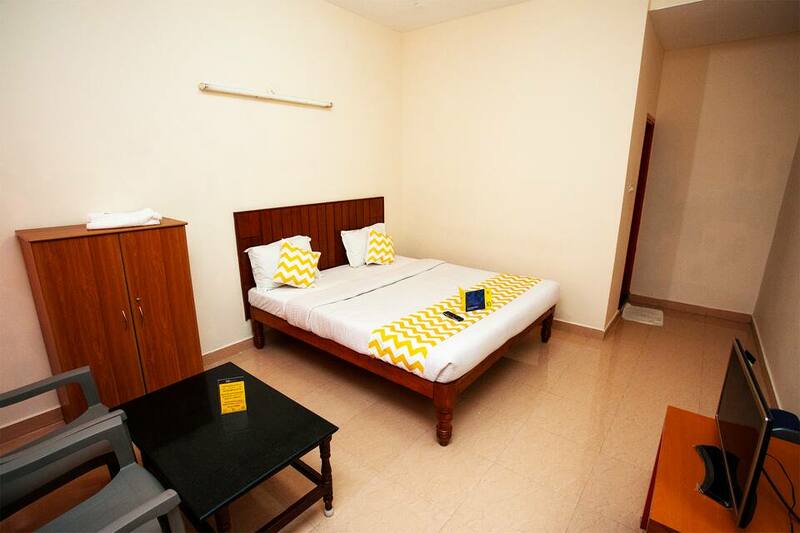 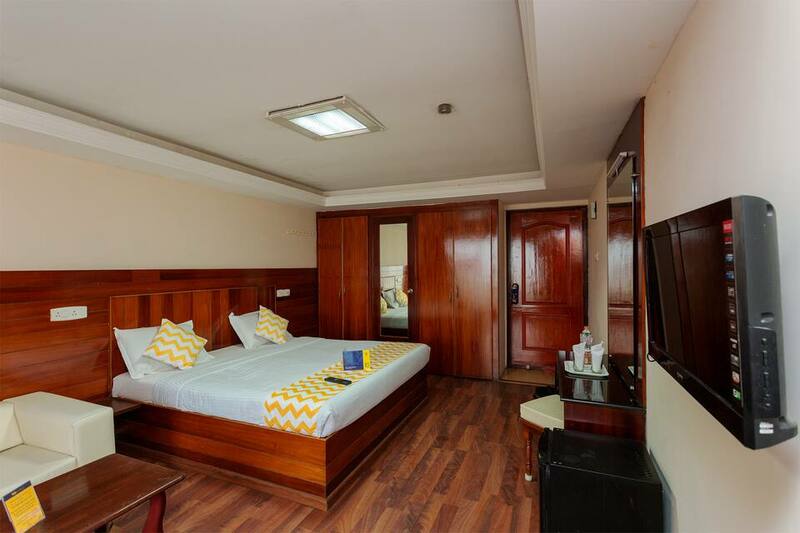 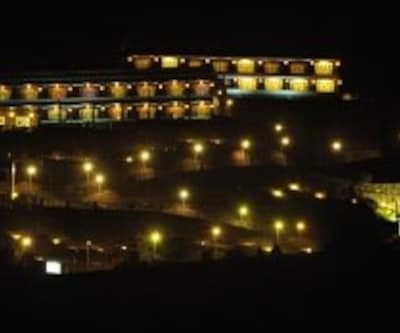 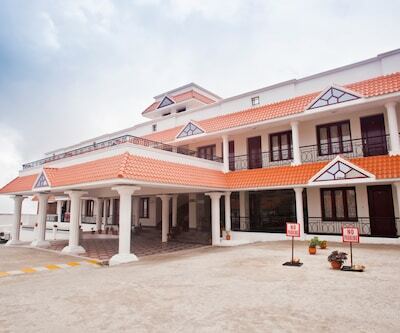 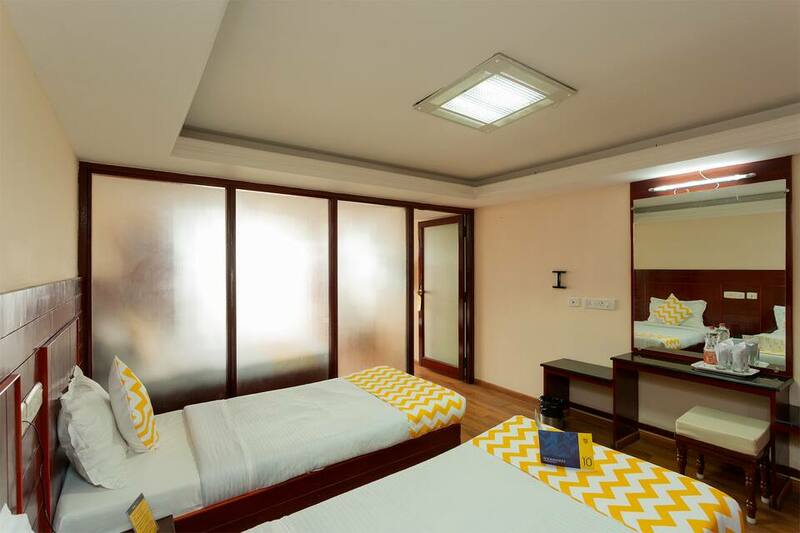 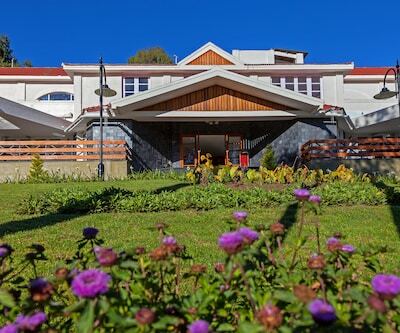 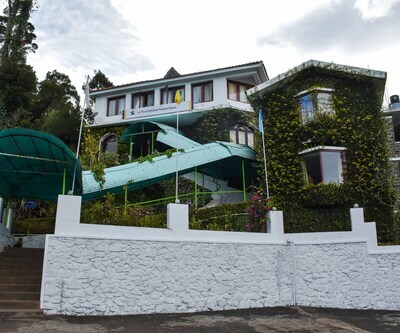 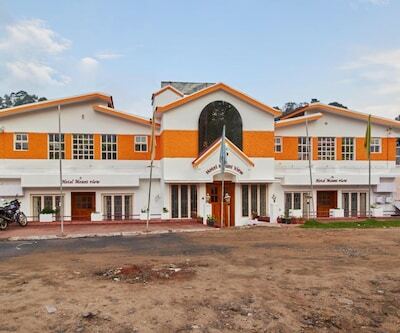 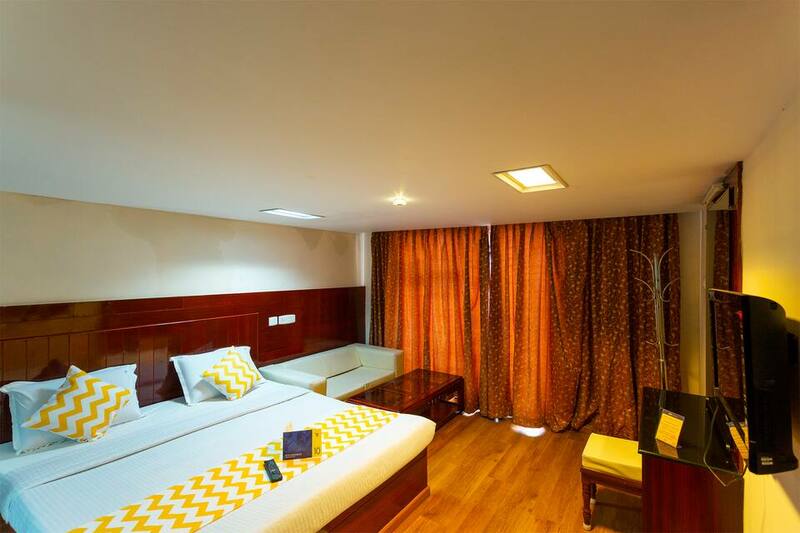 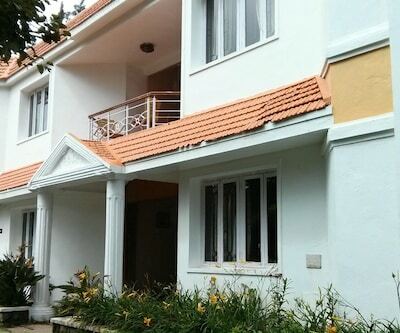 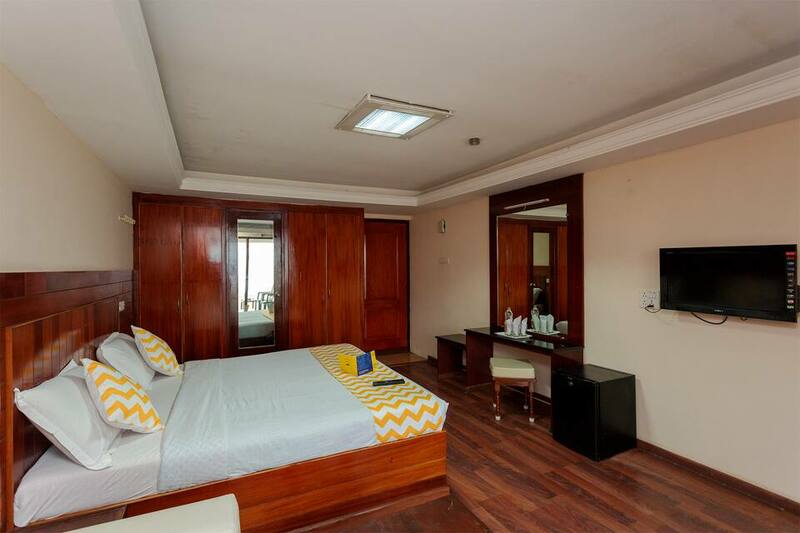 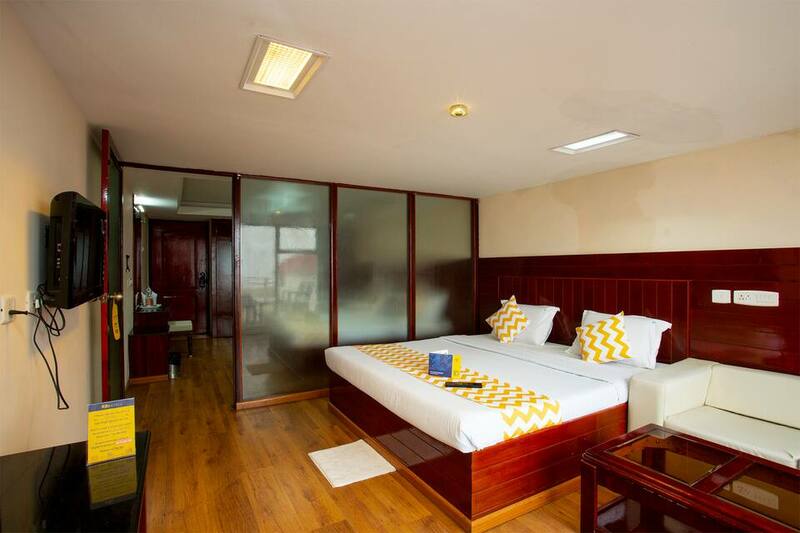 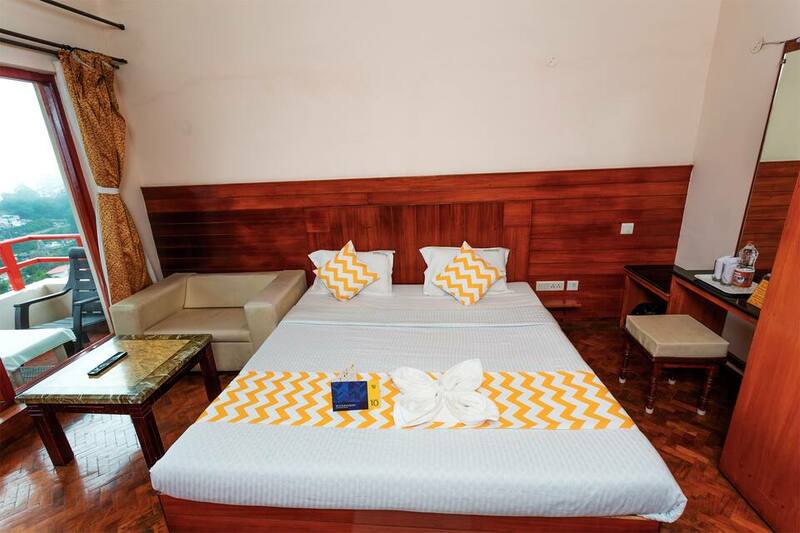 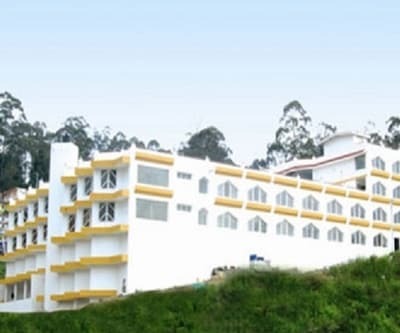 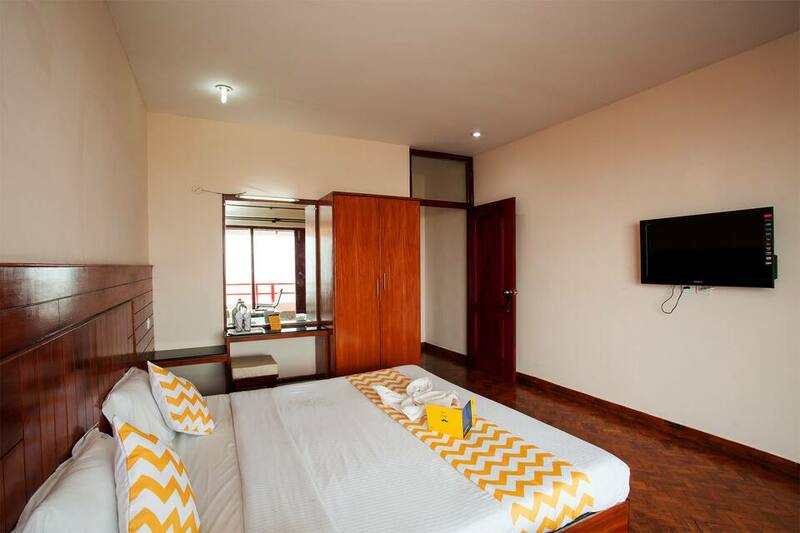 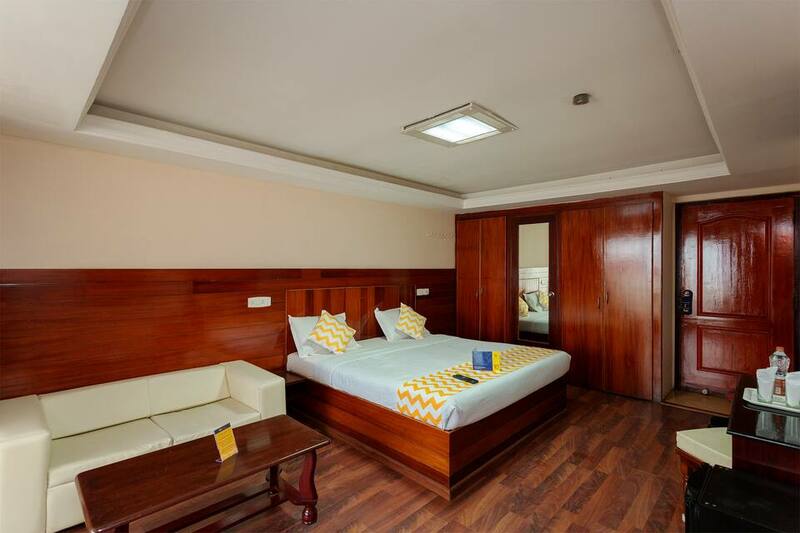 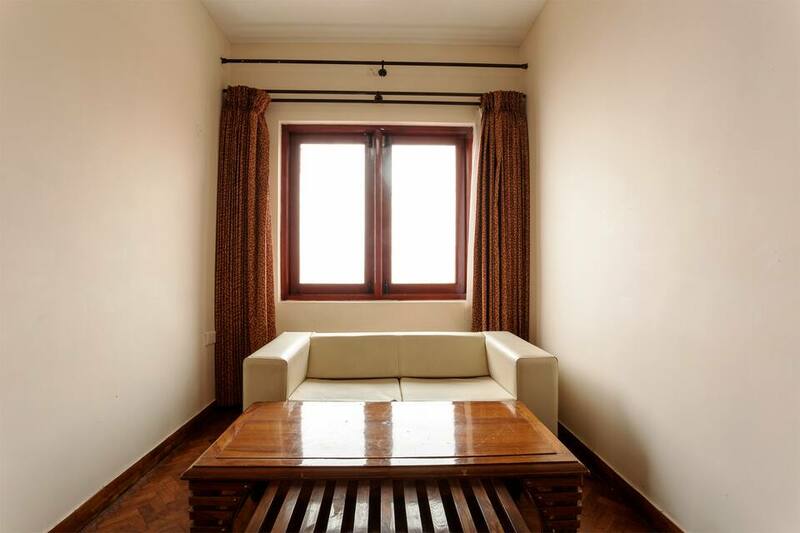 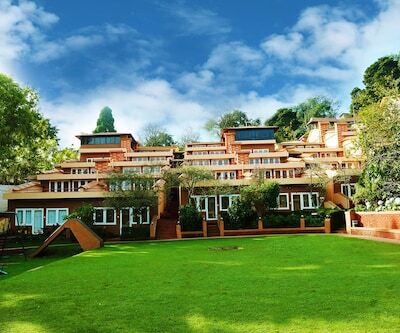 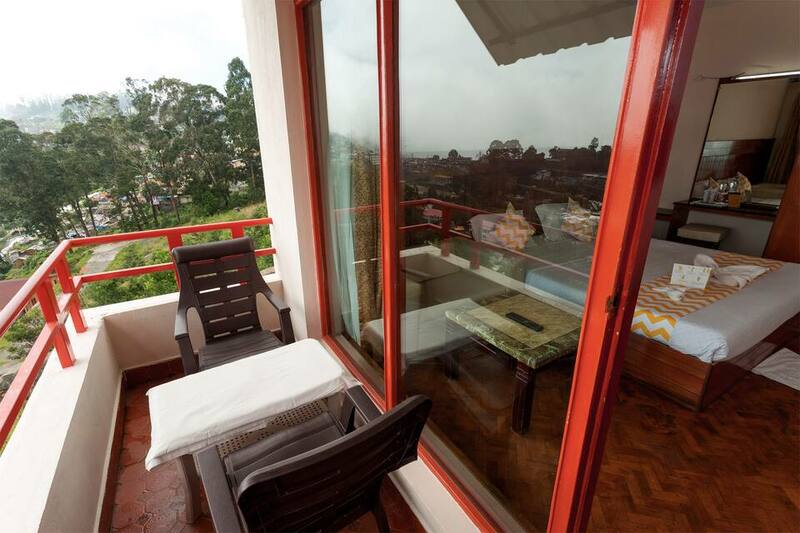 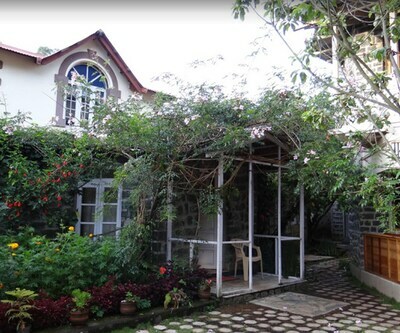 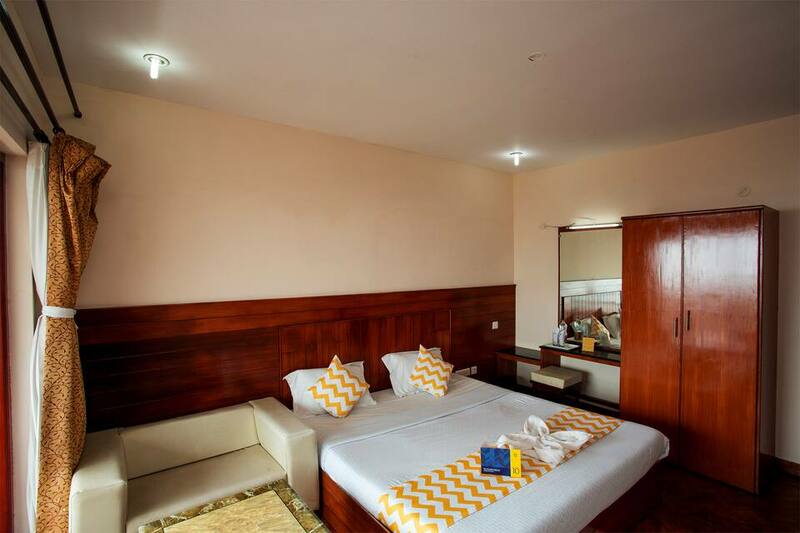 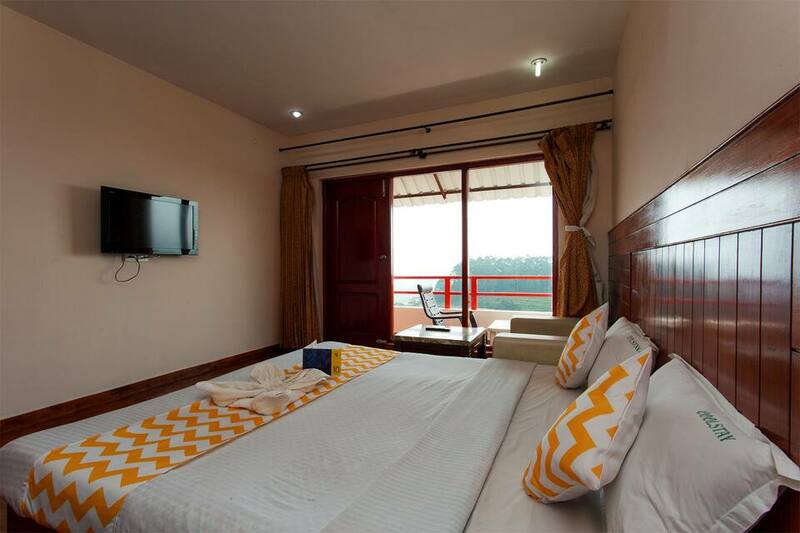 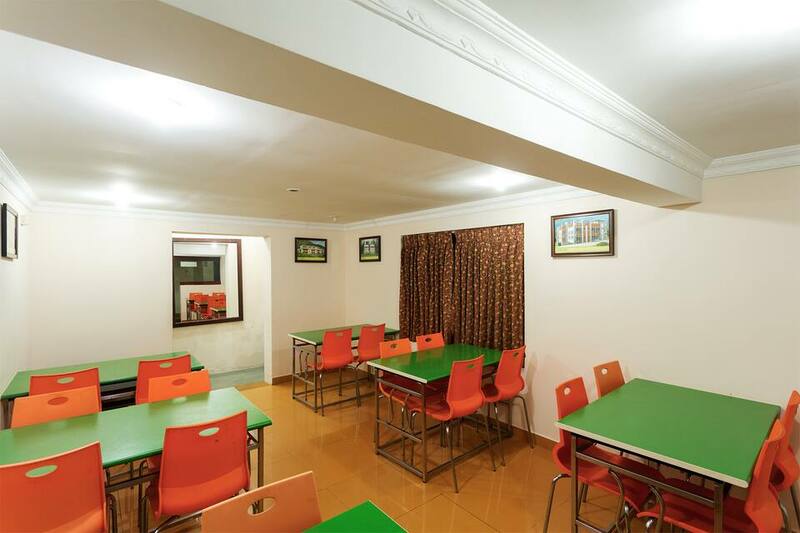 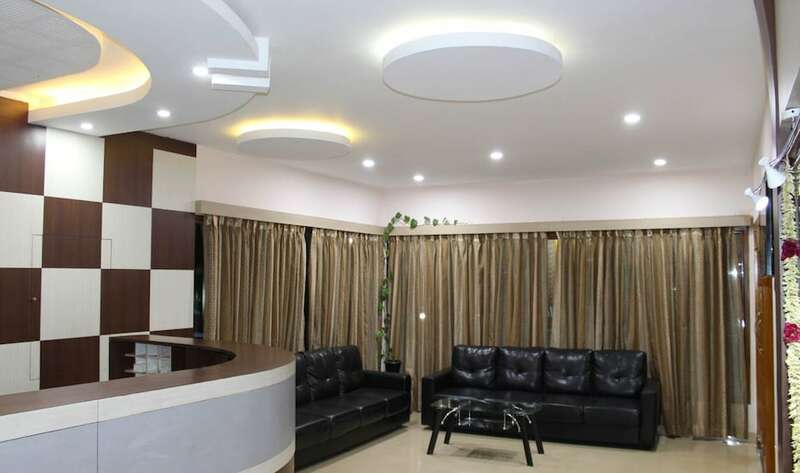 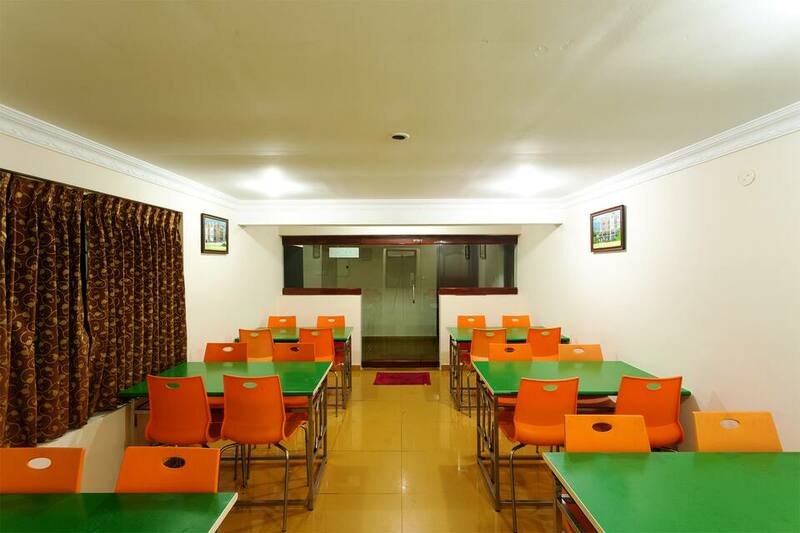 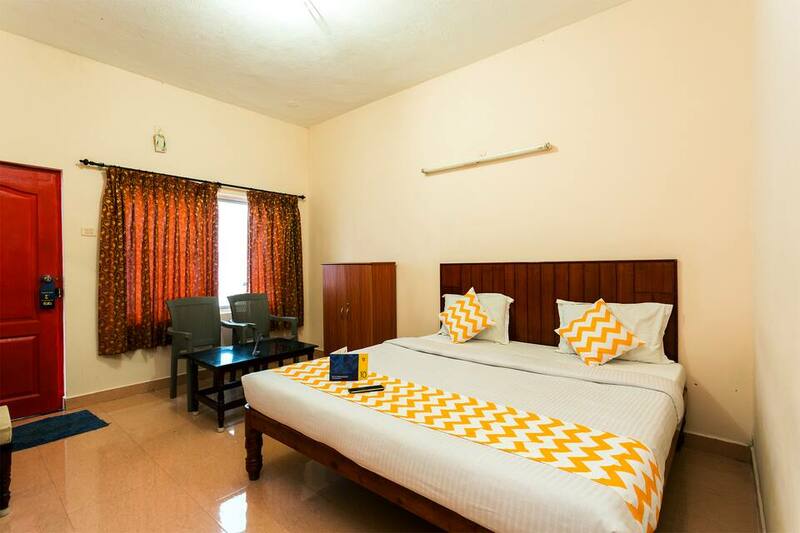 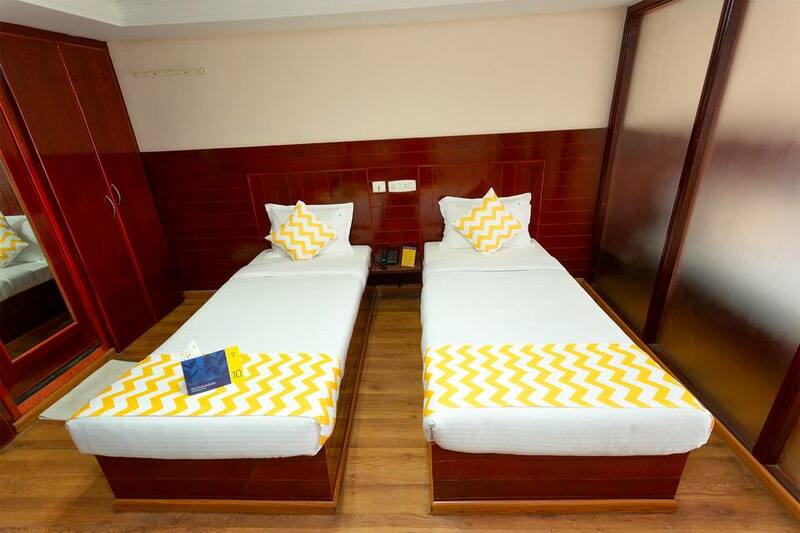 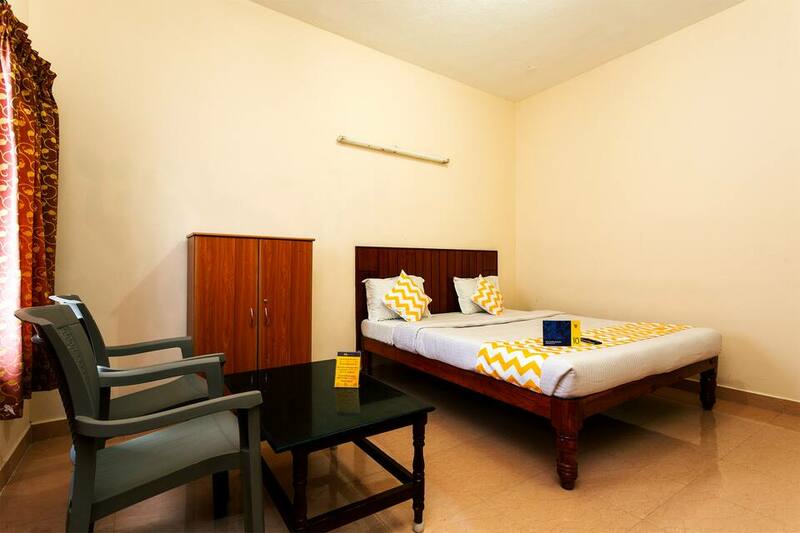 FabHotel Cool Stay Kodaikanal is precisely placed at the heart of the city and is one of the best hotels in Kodaikanal offering a gamut of services pertaining to the industry. 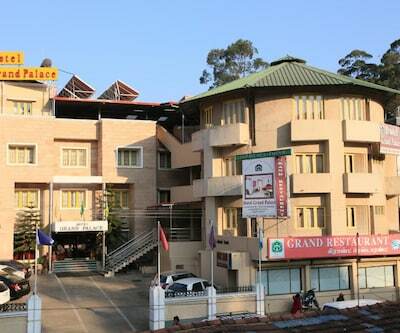 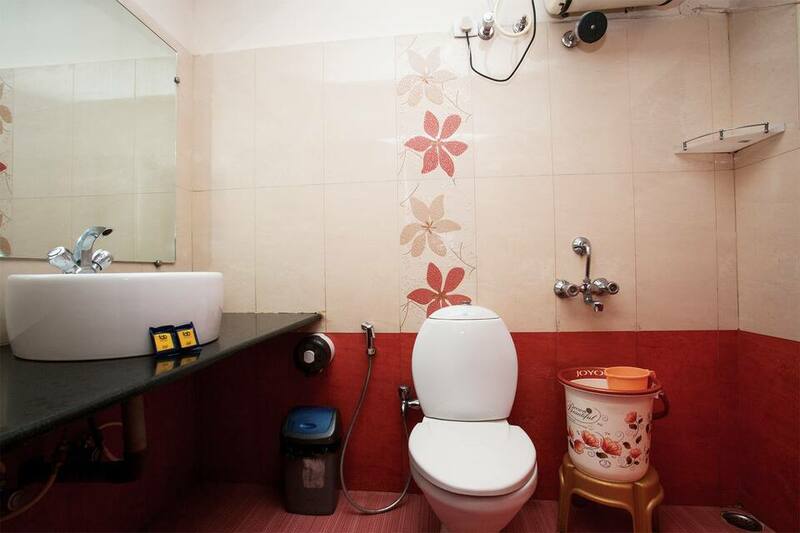 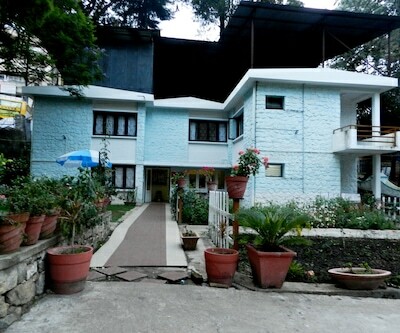 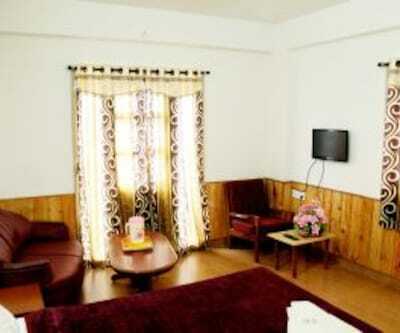 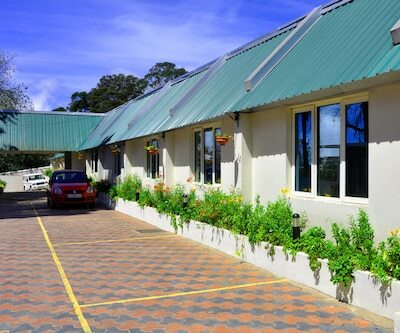 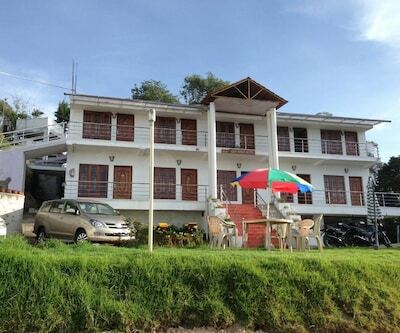 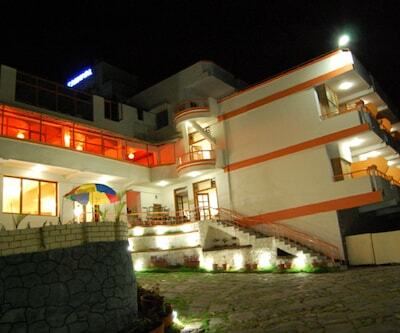 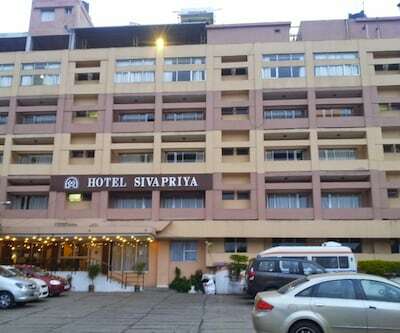 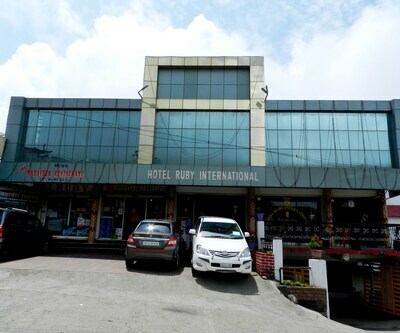 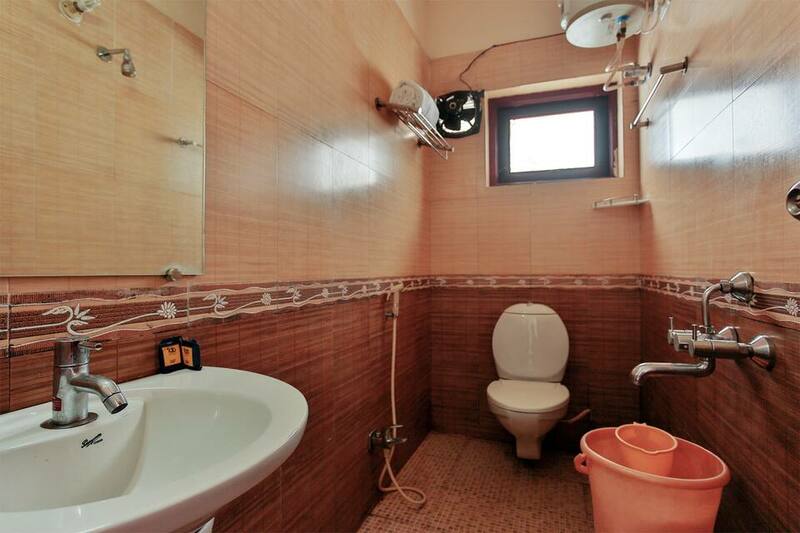 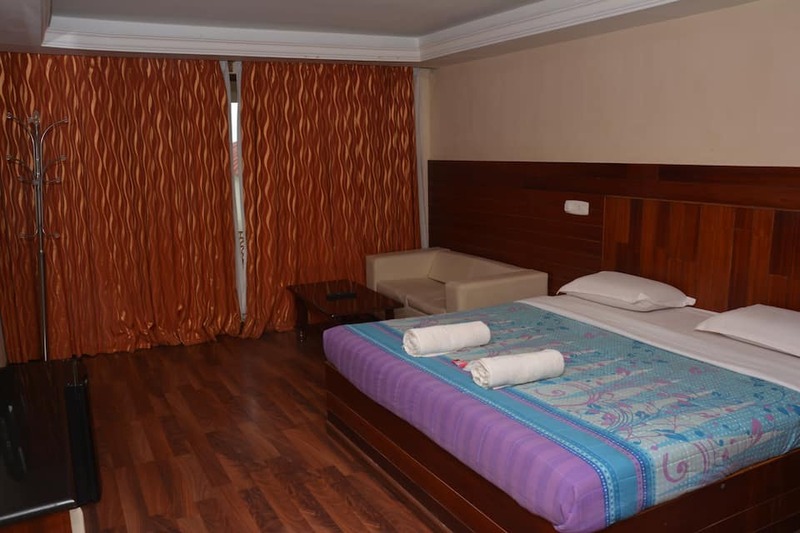 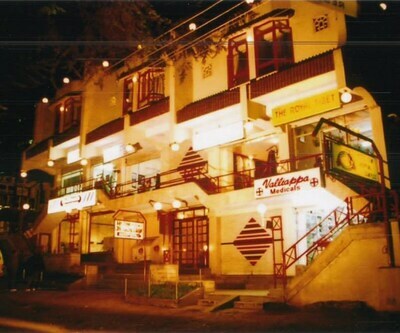 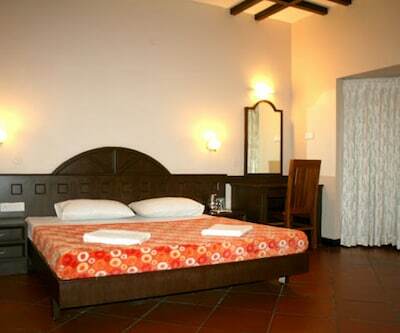 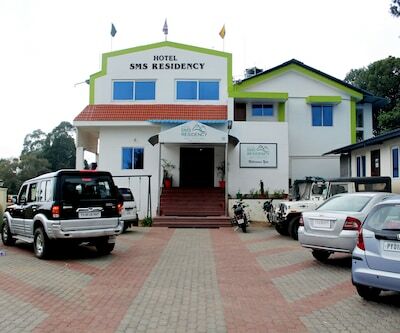 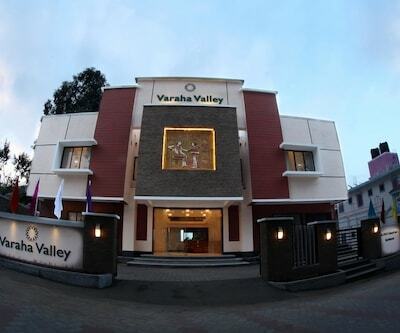 The hotel has pleasant ambience and polite as well as helpful staff to cater all your needs. 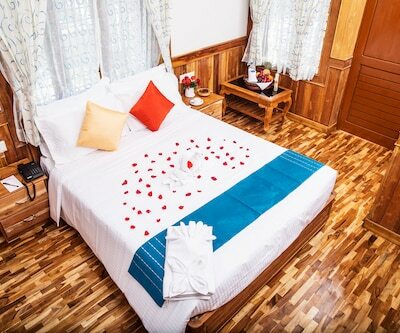 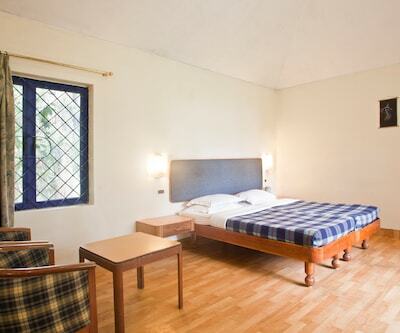 Rooms are spacious, designed and well-furnished for a relaxing holiday. 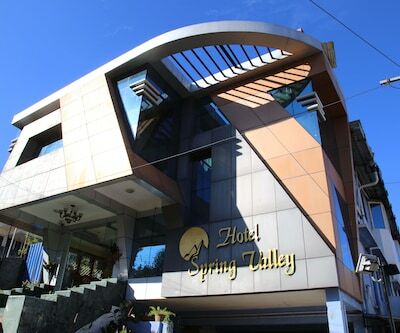 The hotel renders a plethora of facilities that include front desk, parking area and many more. 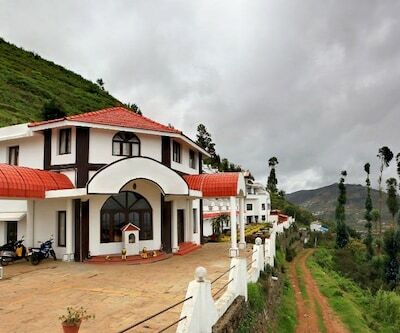 To add more, it is close to most of the beauty spots of the location.